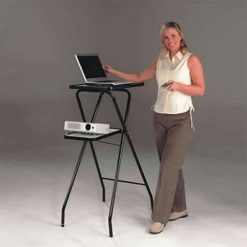 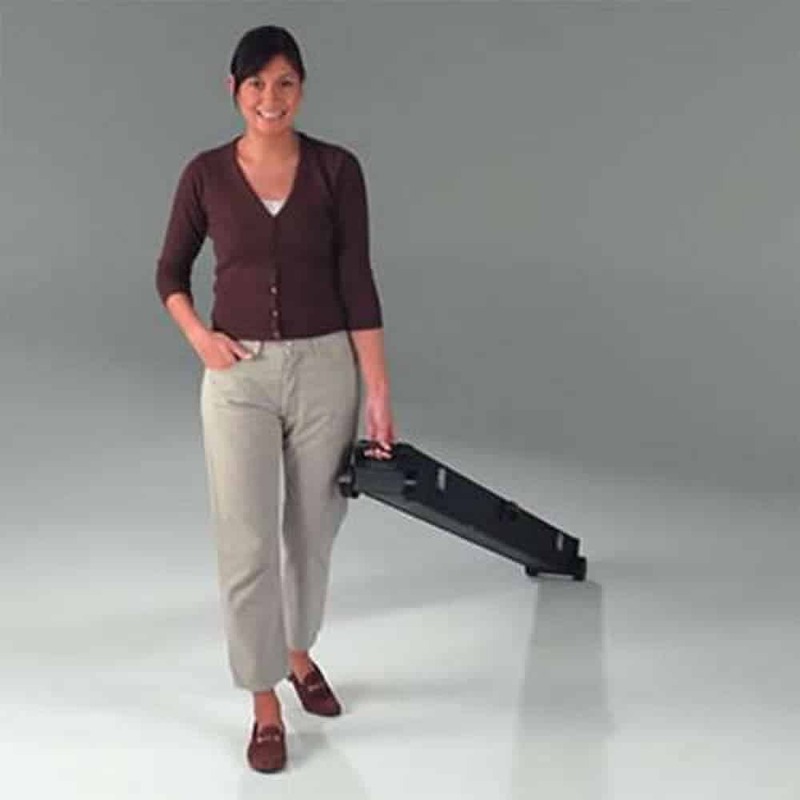 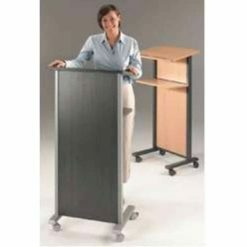 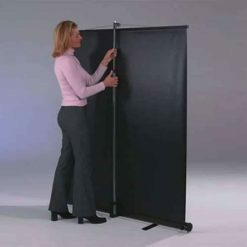 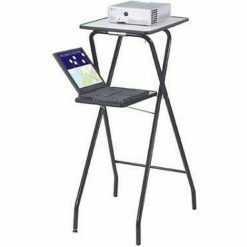 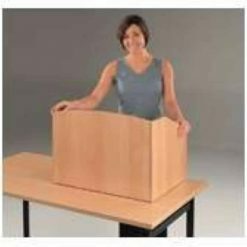 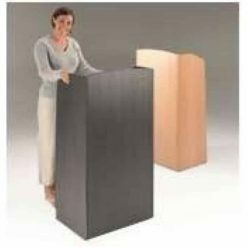 The Metroplan Vertigo Transporter Floor Projector Screen is a lift-assisted floor screen that has a scissor action mechanism that raises the screen to a full height within seconds. 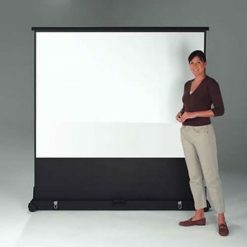 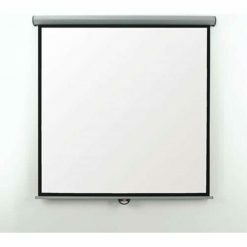 This unit made use of a sturdy box with wheels to allow this projector screen to be easily moved. 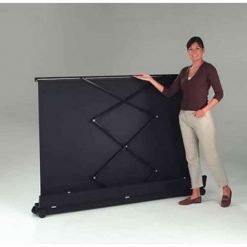 With four wheels and two large grab handles, the unit can be dragged along any surface with minimum fuss and effort. 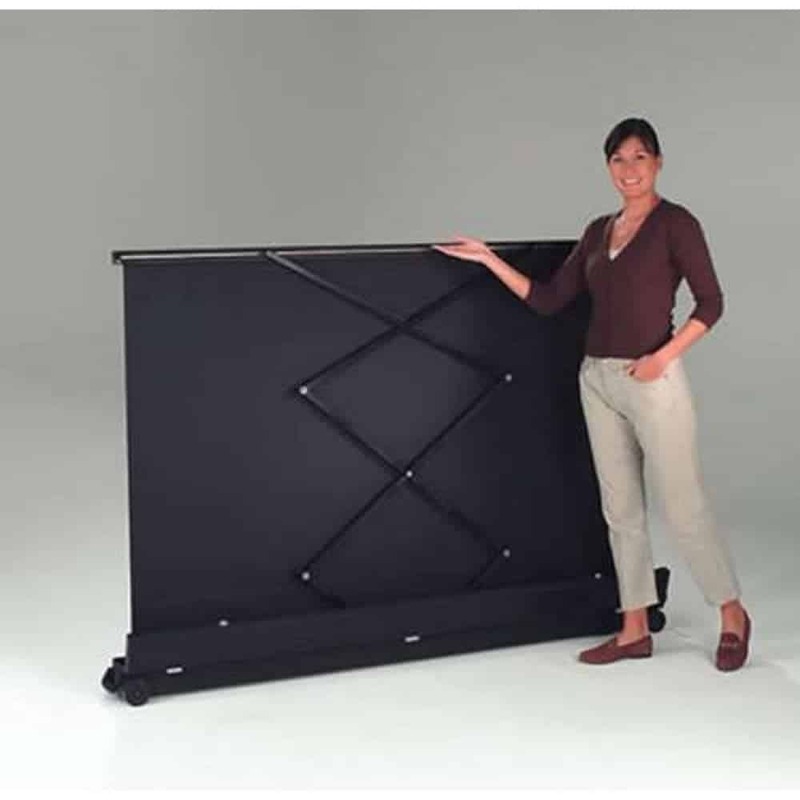 You can use this unit easily as it can be stored and moved for a lot of time. 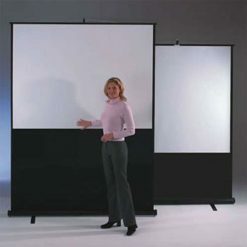 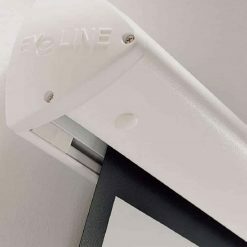 The durable matte white screen has truly excellent reflective qualities, making this an ideal screen for use in a multimedia presentation.